Alessandra Ambrosio was photographed wearing Daydreamer earlier today in LA! 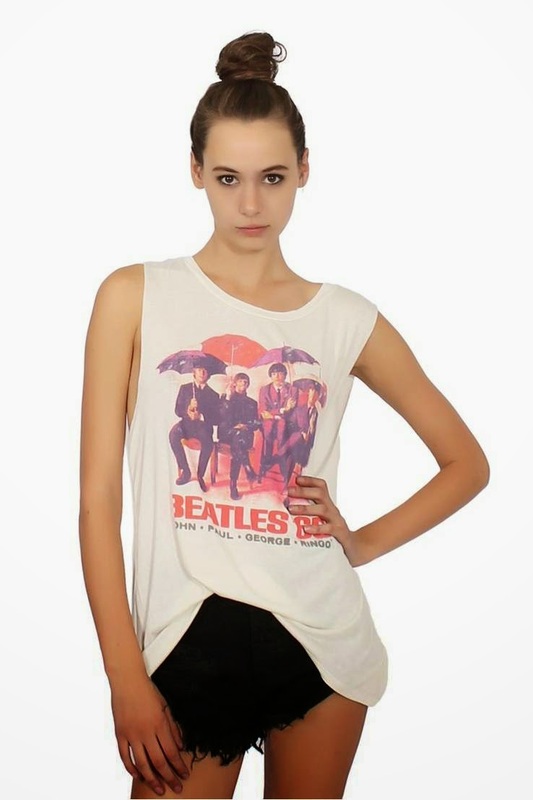 The Brazilian beauty looked summer ready in her Beatles 65 Muscle Tank (Price Available Upon Request; www.daydreamerla.com). Below is another fashion model wearing the muscle tank.